This is an experience for a single guest at one of our locations across the UK in 2019! 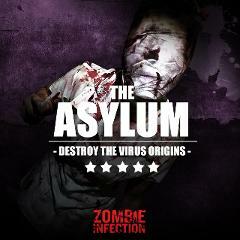 Welcome to the UK’s biggest supplier of premium Zombie Experiences. You’ve come to the right place if you are looking for the ultimate undead action blockbuster. 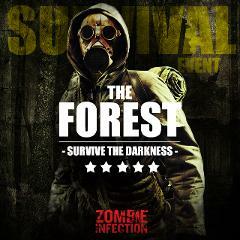 No expense has been spared in these 2/3 hour immersive theatrical productions placing you at the center of an apocalypse in a number of iconic, haunting and atmospheric locations across the UK. 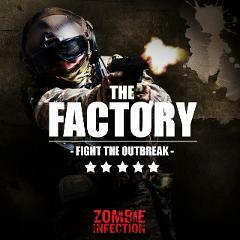 Take on our six floor Factory in Sheffield or find out about the virus and its origins across a 180,000 sqft abandoned asylum in Liverpool. 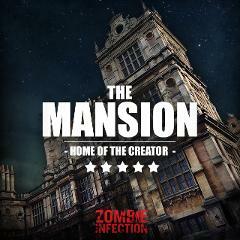 Or visit ‘The Mansion’ and hunt down the creator of the virus Sir William Jay! Which ever mission you choose we have the complete zombie experience package for you, your family and friends at the very best value. 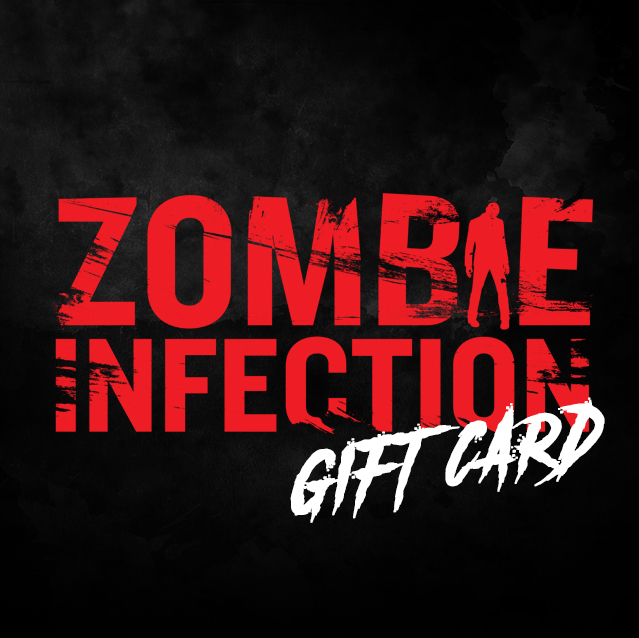 This gift card allows a chosen survivor access to one of our award winning missions across the UK in 2019. It is the perfect gift for anybody looking for something unique this Christmas. With more than 900 5* reviews and more than five amazing venues to choose from across the country, they'll be nothing but pumped you got them this awesome gift! The Gift Card must be redeemed within 180 days, locations have limited availability so redeem quickly to avoid disappointment. Venues may change. Gift Cards can not be refunded if expired. Please note events are 18+ ONLY, Gift Cards are not valid for The Ship - Holywell For The Forest - Nottingham location additional fee will be due.